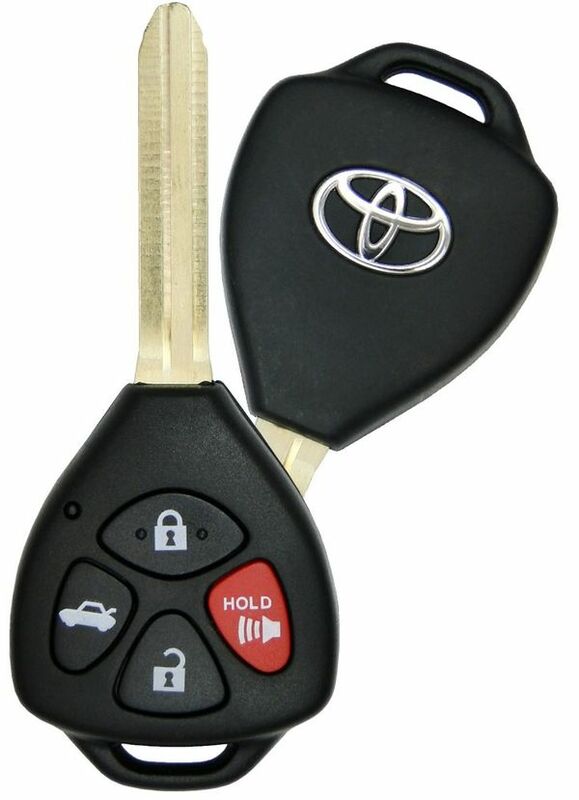 2012 Toyota Venza Keyless Entry Remote Key - new condition. Free programming instructions for training your vehicle to recognize this remote (buttons) are free and included with the purchase (click on Programming Video tab to watch how it's done). 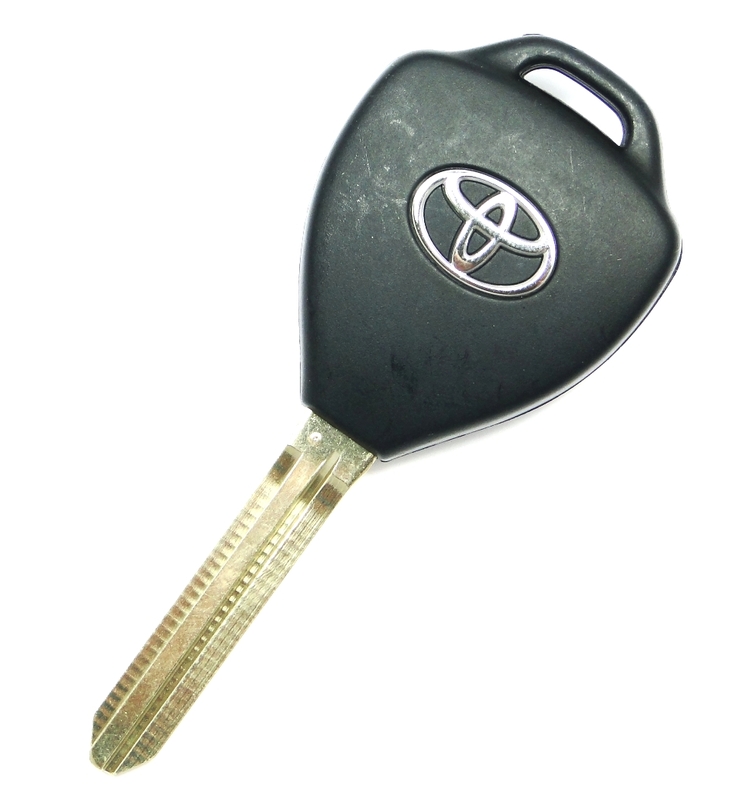 The key has to be cut by your local dealer or a pro automotive locksmith. The transponder also must be separately programmed.